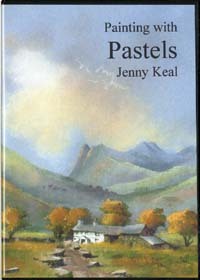 This is a new edition of my book previously titiled “Painting with Pastel” which is now out of print. This new edition has more pages and larger step by step images. Jenny’s latest DVD is now available. In this DVD Jenny demonstrates how to paint a bridge in the landscape with soft pastel. 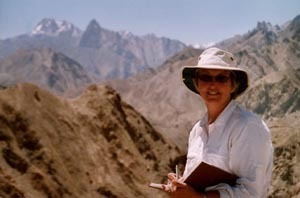 She begins by describing the tools and materials she uses and how to store them. She then demonstrates how to use soft pastel to achieve recession and atmosphere in the landscape by the use of colour and tone. The painting is filmed in close up as it progresses with full commentary throughout, showing how to achieve fine detail or looser passages. 1 hour 23 minutes. 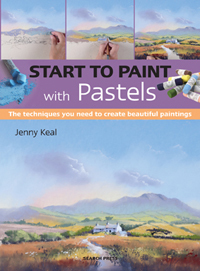 There is also a DVD to accompany the new Start to Paint edition of Jenny’s book, showing a step by step demonstration of the cover painting of the original book. 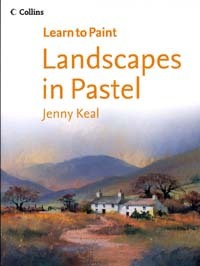 Jenny’s first book on was ‘Learn to Paint Landscapes in Pastel’ for Harpercollins. It is unfortunately now out of print.